Looking for Main Level Living and the updates already done for you? 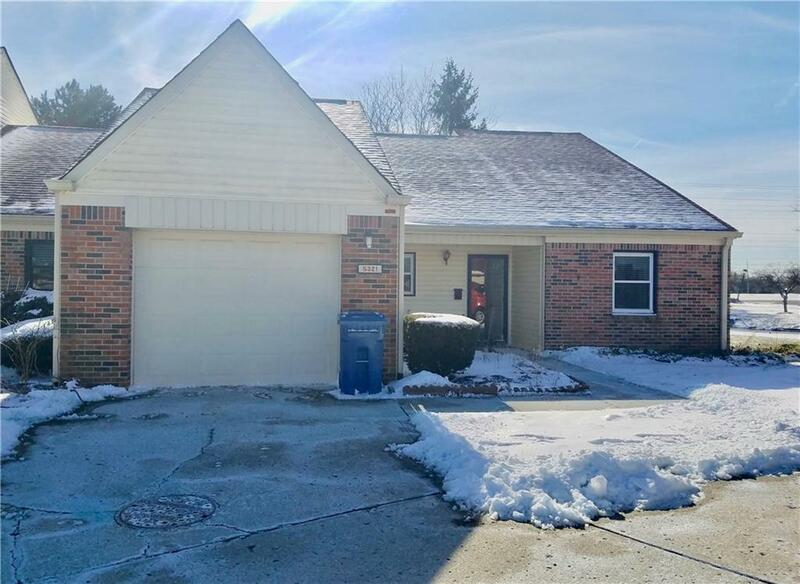 You've found it with this 2BR/2BA home in NW side 55+ community! New paint, flooring and lighting throughout! 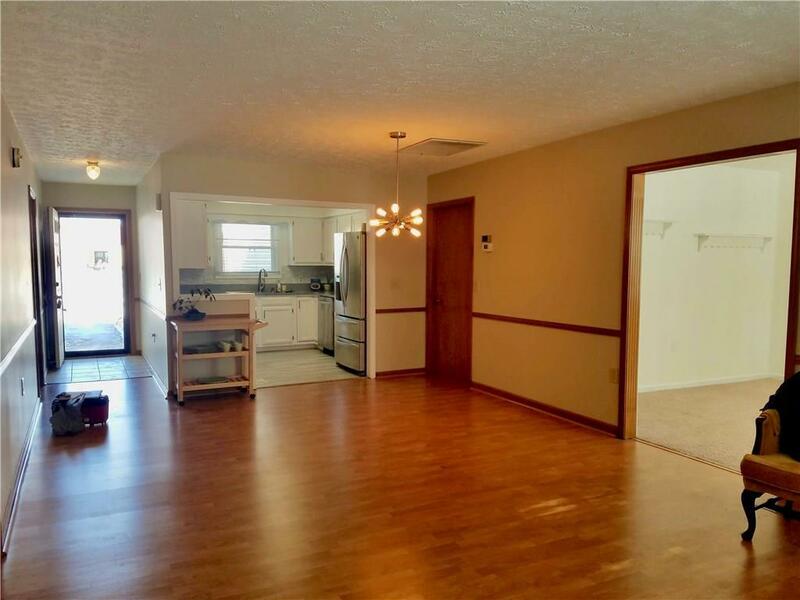 Kitchen features new granite counter tops, tiled backsplash and SS appliances less than a year old. 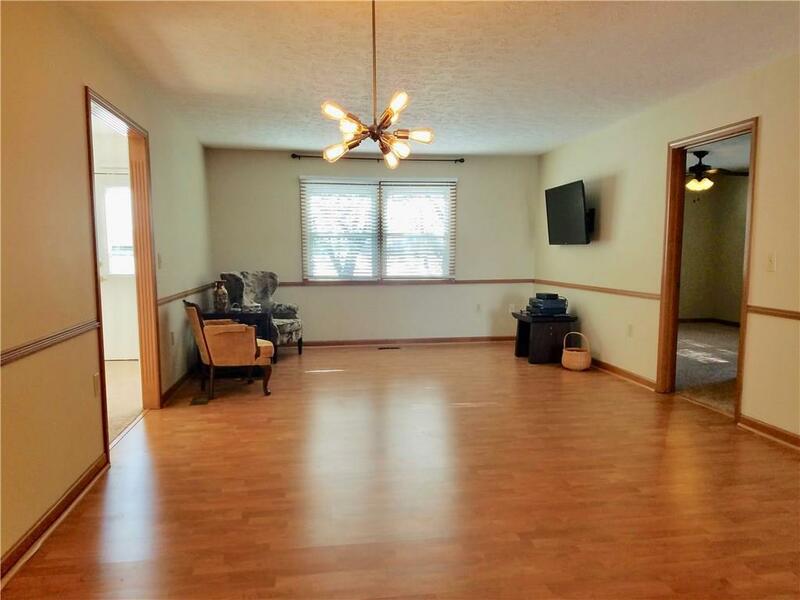 Spacious dining room/living room combo creates open concept! MBR features dual closets and en suite master bath with tub/shower and linen closet. Guest room features wall to wall built in desk and cabinets for use as bedroom or office. Freshly painted versatile bonus room! 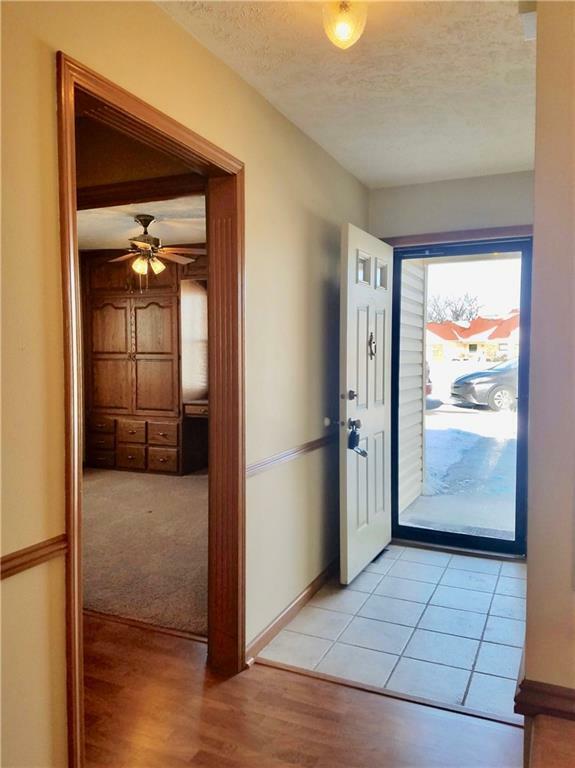 Laundry/utility room offers dual closets and cabinetry! Retractable awning on patio overlooks pond with fountain! 24 hr security, shuttle service, tennis, pool, lovely walking trails & more!